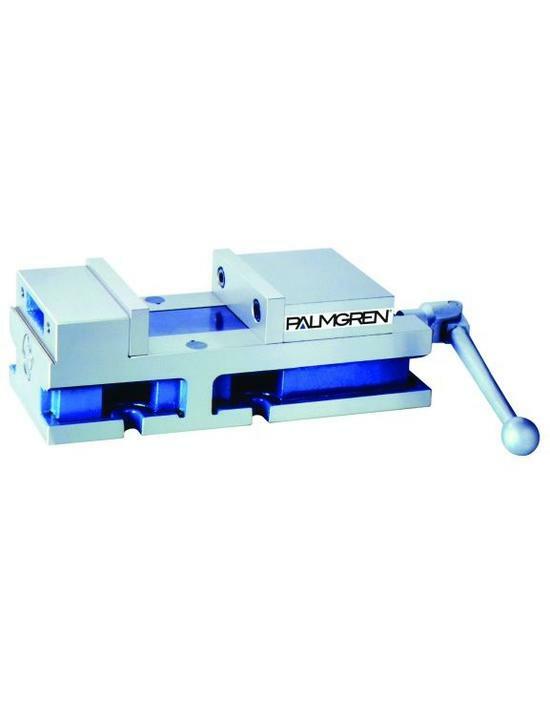 Since 1919, Palmgren has offered the highest quality multi-function workholding and positioning products, delivering cost-saving solutions with more choices and value than any other source. High-quality manufacturing eliminates jaw play, maintains smooth motion, and excels in demanding precision tasks like grinding and EDM. 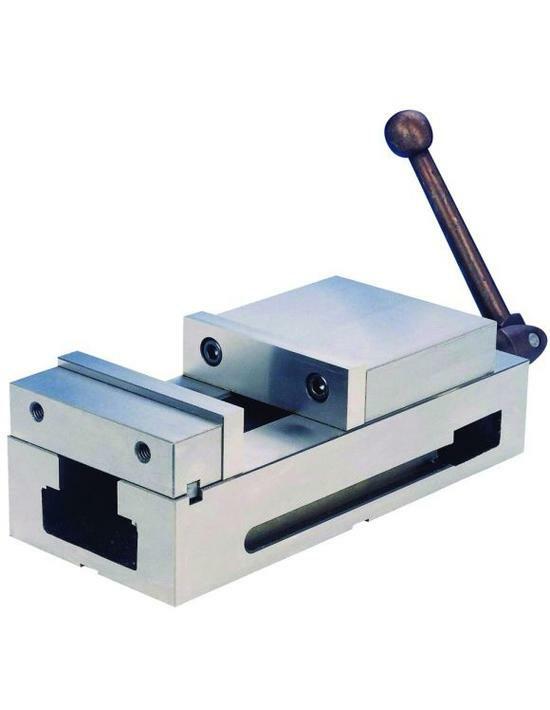 Versatile designs allow for a variety of workholding needs alone or in combination with other machines. Convert your drill press into a versatile precision machine for milling, routing, cutting, indexing, and shaping. 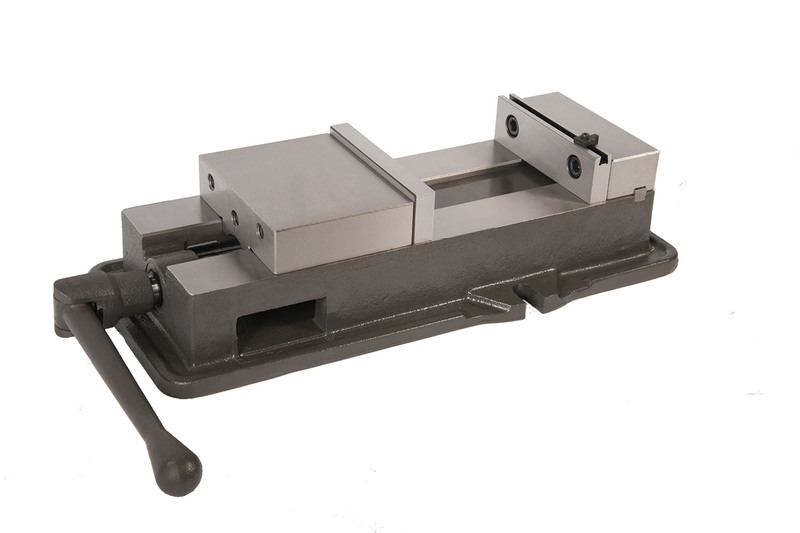 Make horizontal, vertical, or angle work on your milling machine or machining center a breeze. Smooth rotary action and easy angle adjustments improve precision and productivity. Improve productivity and accuracy in layout, positioning and inspection applications. 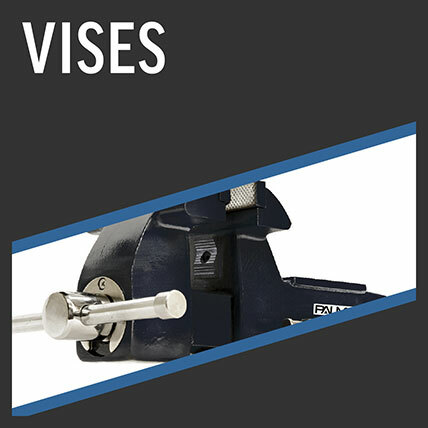 Add a new layer of precision with Dual Force Machine Vises, designed for demanding part clamping while improving workholding efficiencies. Two-axis force reduces jaw deflection and produces all-directional alignment, preventing parts from lifting upward.